Dr. Tar-pin Chen is a full professor in the Department of Physics and Astronomy at the University of Arkansas at Little Rock in Little Rock, Arkansas, United States of America. His expertise is in the areas of materials, nano-materials, electronic and solar cell devices, condensed matter physics, superconductivity, and surface physics. He has published over 100 papers in well-known journals. He has supervised four visiting professors and scientists, sixteen Ph.D. students, and five M.S. students. Among them, eleven have received their Ph.D. degrees and five received their M.S. degrees. 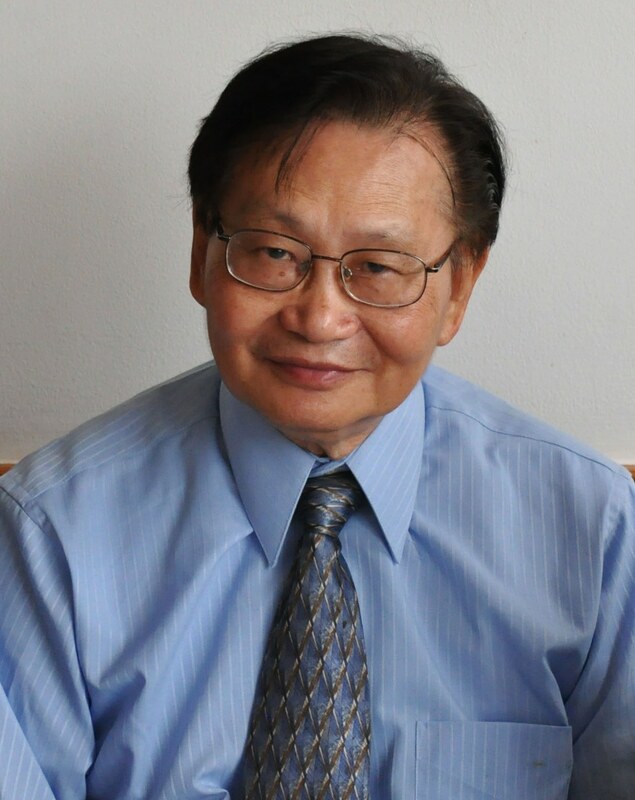 Dr. Chen has chaired and delivered more than 50 invited speaker talks at national and international conferences and presented at universities and research institutes. Dr. Chen has also served as director of two research centers, head of a research consortium, and spent twelve years as department chairperson of the Physics Department at two different universities.